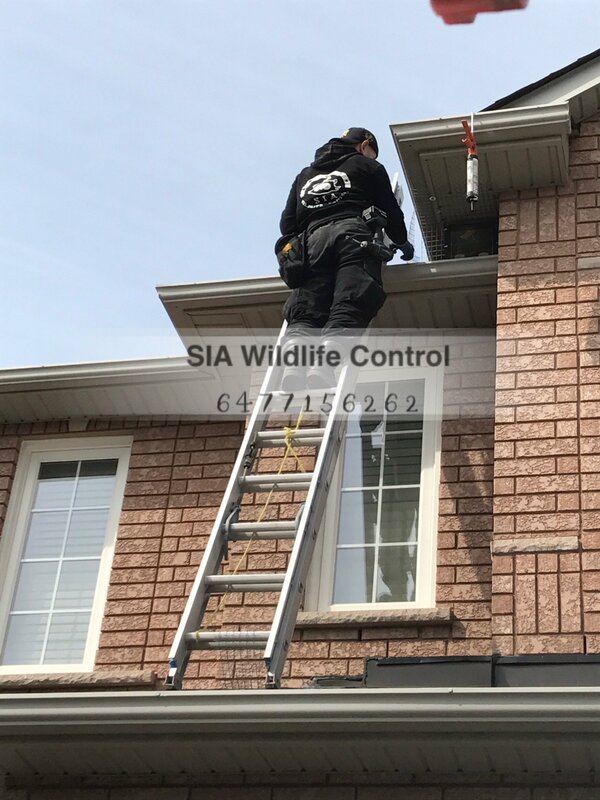 Basic Raccoon Removal Markham - Ventilation entry point - SIA Wildlife Control Inc.
Today we successfully wrapped up a job which we started 3 days ago. 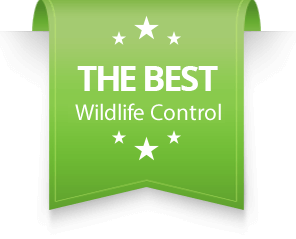 A proper raccoon removal job involves good communication with the client, and good post-service inspection. This is of course most important during baby season. 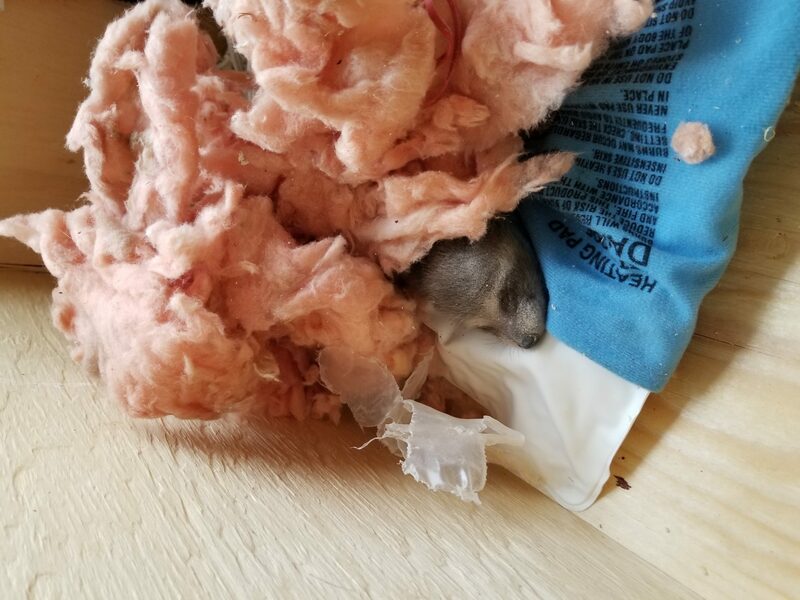 A wildlife control technician must make sure that there are no babies inside in the attic when performing a removal. A mother raccoon will return with a vengeance if her babies are still in the attic. 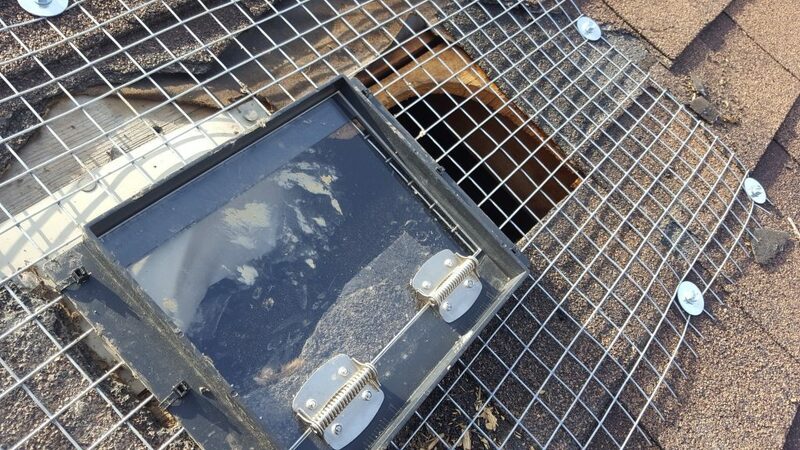 For our client, a raccoon was inside the attic from a ventilation cap entry point. 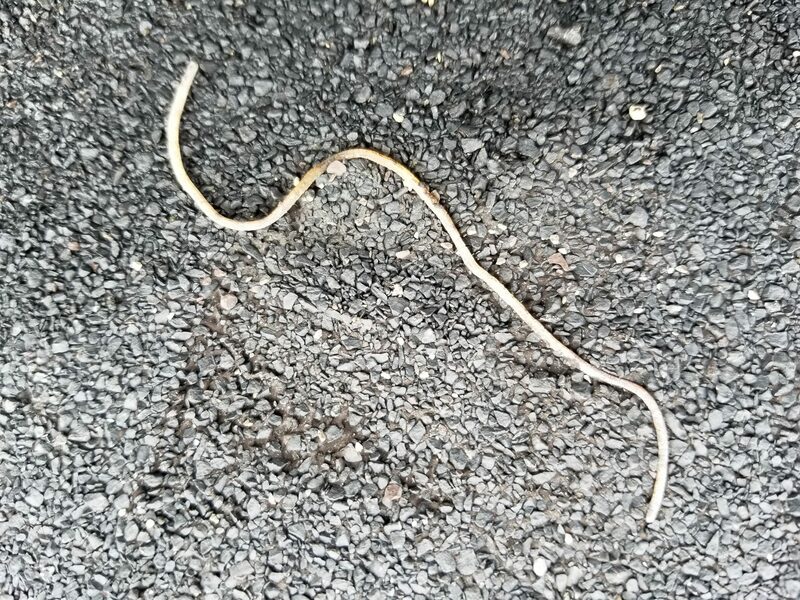 The raccoon was bad news, and the damage was significant and subsequently letting rain in . 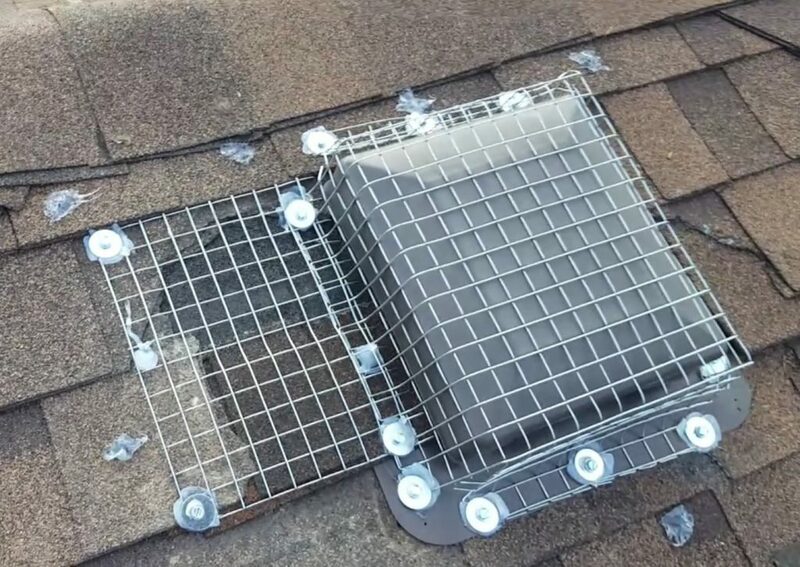 Once the raccoon left, we returned to repair the ventilation cap. 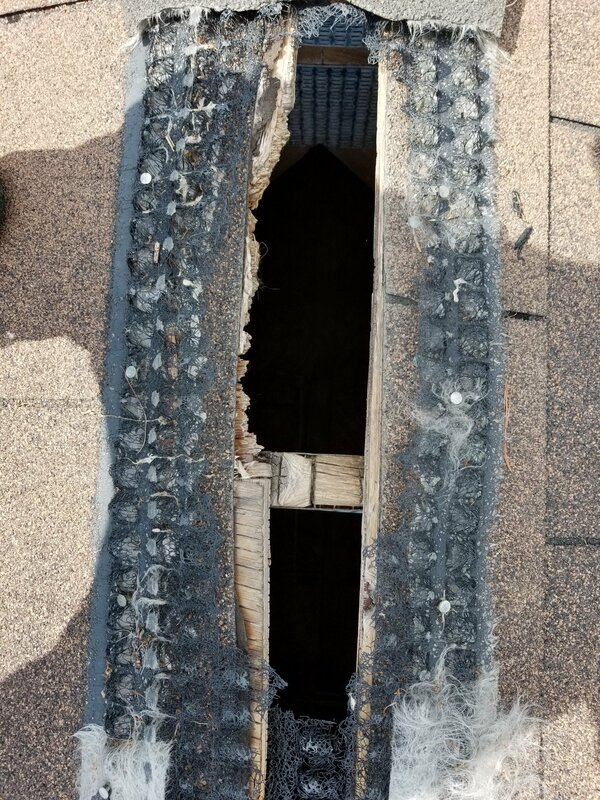 Thankfully after post-inspection, there were no baby raccoons in the attic or any water leakage. We used a one-way door method for this scenario as a removal method. 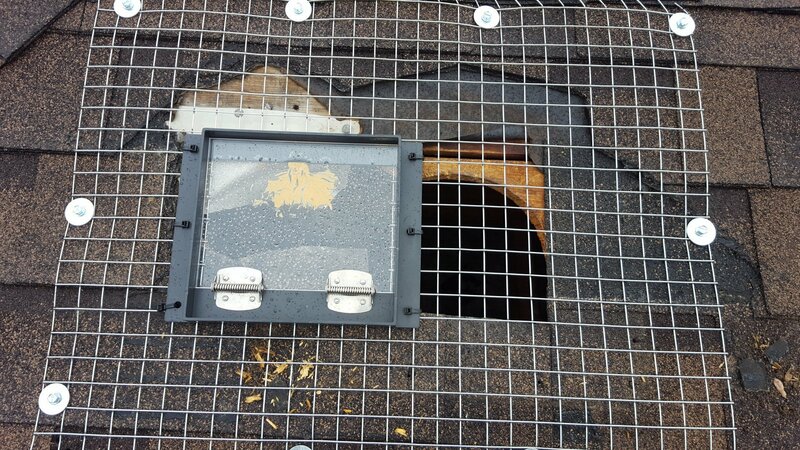 Prior to that, our technicians had to remove the ventilation and place a flat protective mesh over the hole. We smudged a small amount of peanut butter as an indicator and attractant. This method helps raccoons realize how to use a one-way door and it also gives us hints about raccoons.